Having an insider guide to understanding which foods appear into the autumn season, helps change up your recipes by adding some fall goodness. Farmer’s markets and produce departments change in the last months of the year with new and exciting products filling the shelves. Most people associate apples with back to school time, so this is not a surprise. Apples are all over, and there are over 7,500 different kinds of apples. Apples can be cut up and used with oatmeal, granola, or any of your favorite nut butter. Whip up some homemade applesauce, bake some apple pies, make some apple crisp, add them to pancake mix or your stuffing dishes. Don’t forget that you can dehydrate apple slice and use them as snacks or combine them into your trail mix. Think about the endless possibilities here! Often people rush to the pumpkin spice flavoring and Halloween time when pumpkins are around. Pumpkins are a good healthy dose of vitamin A and antioxidants. So much so, that they are considered a super food. 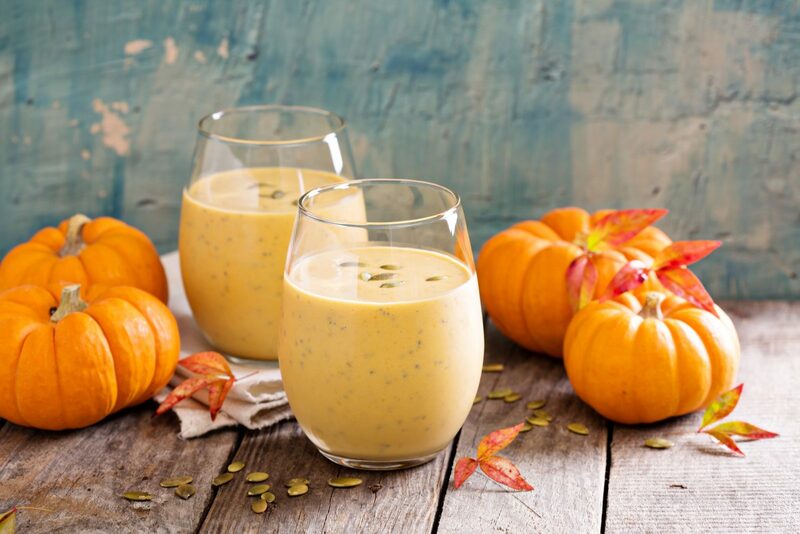 Why not add a dollop of pumpkin puree to your soup, chili, oatmeal, smoothie, applesauce, or hummus? Pumpkin has been used in ravioli also. Go for the pumpkin and try it! Pears are a good treat in the fall. Fresh off the trees, pears are full of vitamins, minerals, and are tasty on top of that. Be sure and mix up your fruit and include them in your meals. Add pear to salads, soups, yogurt, oatmeal, or do that same dehydration to slices as you do with apples. Bake your pears with cinnamon for a treat and serve both warm or cold on ice cream or mixed into granola. Fall is full of colorful squashes, and each one has a unique flavor, look, and texture. To prepare your squash, slice one in half, scoop out the whole pocket of seeds, then drizzle with olive oil and seasonings and roast in the oven at 400˚F for 50-60 minutes until it is tender (or you can cook it in the microwave for 10-12 minutes). 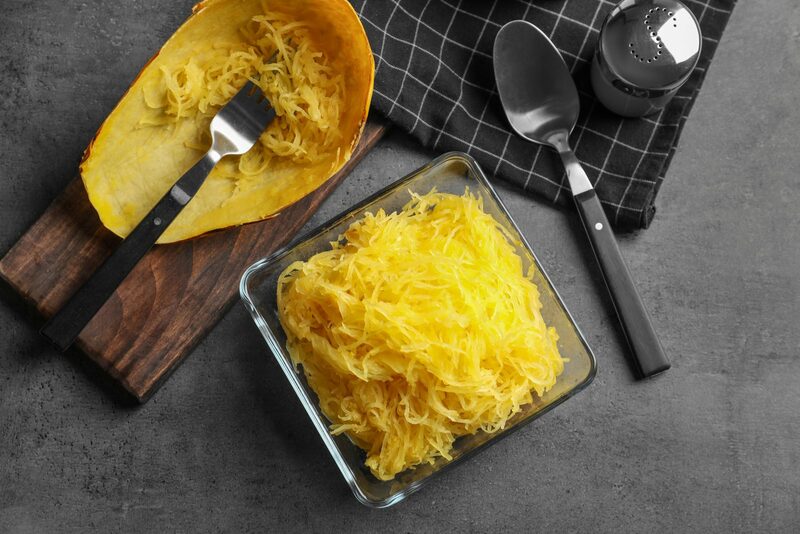 Don’t forget that spaghetti squash can be steamed and used in place of pasta. It is very popular now. Look for acorn squash and butternut squash too. There are a lot of squash recipes around to try. Why not incorporate some of these tasty fall-favorites produce foods into your diet?